Your wedding day is one that is planned and detailed down to the knives and forks, and MK Limo understands the level of expertise and craftsmanship that goes into every last little aspect of your wedding. 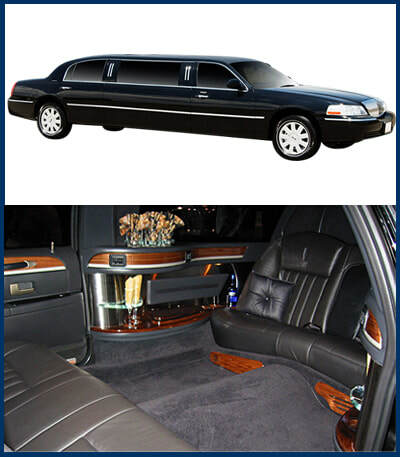 Which is why we bring you a limousine that exhibits the same level of care and quality. Your Cypress wedding will only be added to aesthetically by the addition of one of our beautiful limousines on your wedding day, giving you an added memory to carry with you for a new life together. The bride to be will be beautiful from head to toe, and when traveling from one location to another, you want to ensure that she is surrounded with the same level of beauty, which is why MK Limo puts so much effort and detail into every one of the vehicles we send out. You can be sure that the inside and outside of your limo will look perfect as you pull up to your dream venue for your dream day. We take every extra step to ensure that your day is beautiful and effortless. Have you ever seen a bridal party standing on the side of the street waiting for a ride? We understand the importance of being on time and ready to go whenever you are on your wedding day, which is why at MK Limo we take the time to learn your entire days schedule to ensure that you ride is always waiting for you rather than the other way around. 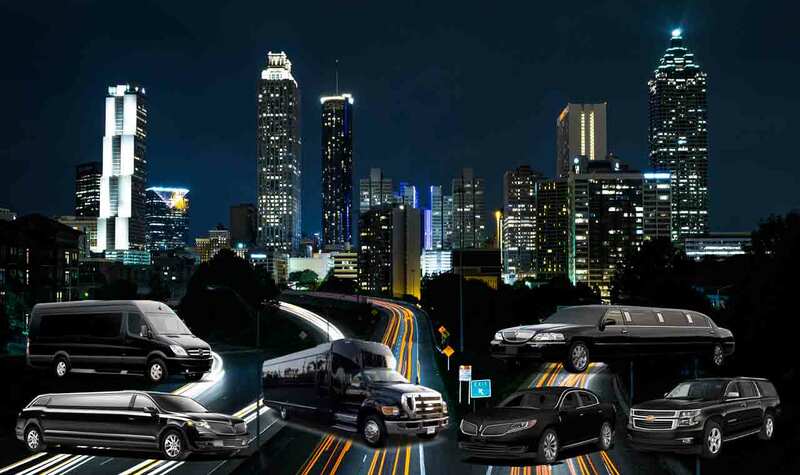 You can be sure that you will receive the most professional service when it comes to a rental from MK Limo for your Cypress area wedding day from start to finish. Your wedding day will be one filled with a thousand snapshots, and as we realize that many may include our limousines, you can be sure that we will bring you a vehicle that is immaculately detailed to ensure that every snapshot is as beautiful as the bride herself. We take pride in the appearance of our vehicles, and ensure that your Cypress area backdrop will serve as beautiful setting for many memorable photos. At MK Limo you can trust us to put the time and care in our service that you have into your wedding itself. ​When all is said and done, and vows have been spoken, photos have been taken, and dances have been enjoyed, you and your new life partner can find yourselves in the back of one of our luxurious and comfortable limos taking in all the events of the day, as you make your way off into a new life together, you can rely on us to bring you a smooth and comfortable ride. Kick off your shoes, and allow yourself to finally rest, as we bring you to the next step in your life’s destination. 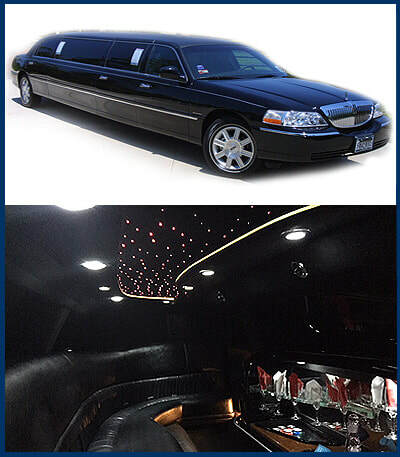 MK Limo brings the best quality service to all Cypress area weddings, so call today for more information.